Ready for a challenge? Completed your advanced course and want a new challenge? Or thinking of going pro? Want to increase your awareness, confidence and rescue skills? 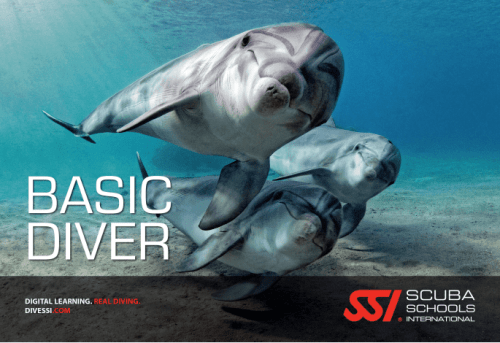 The stress and rescue course is the next step, it will make you think more as a diver and give you new skills and knowledge and is really good fun too. You must have a current (within 24 months) first aid training. During the 2 days you will study additional theory beyond what you have learnt in your previous courses, develop your diving knowledge, practice rescue skills in shallow water that will include responding to diver emergencies, self-rescue techniques, recognising rescue situations (think before you act), accident management, emergency care and first aid for common aquatic life injuries, problem solving on the surface and underwater, responding to equipment problems and first aid for diving related injuries. Sounds a lot? The last day is putting the skills you have learnt into practice through diving scenarios. Sounds a lot of work doesn’t it and it is but it is the best course you will do and guaranteed you will be exhausted afterwards but you will have a huge smile on your face. We also include an oxygen provider to cover the theory and practical side of administering O2 to an injured diver. 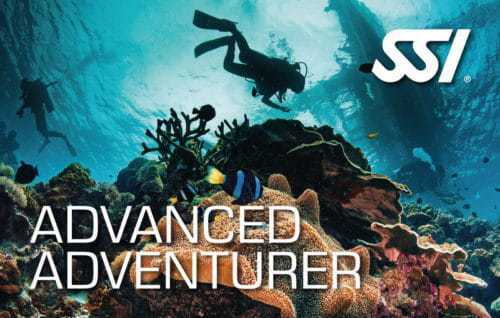 Do yo want to know more about a Koh Tao Dive course? Feel free to contact us.